It's Mother's Day soon (on the 10th of May) and that means amazing gift packs are now available. This is a great time to either pick up something for your mum (or the mother figure in your life) or even yourself! 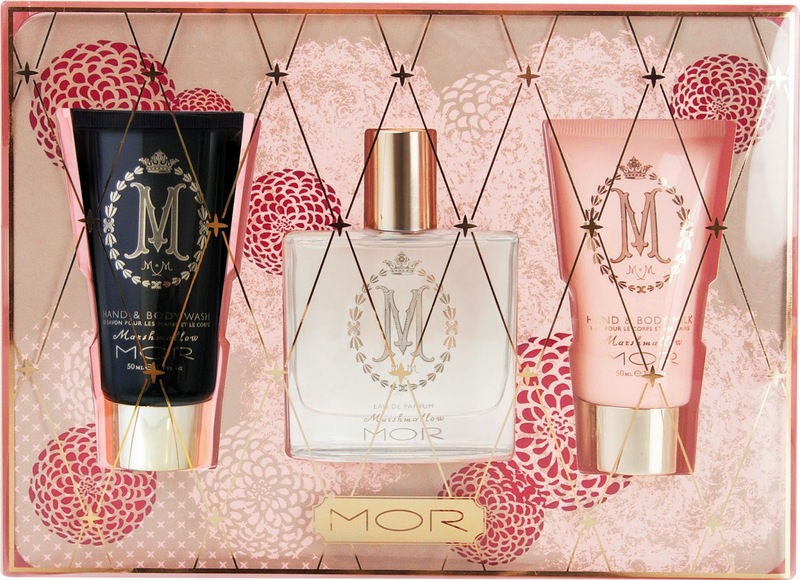 I adore MOR products to give to others and also to receive (hint hint hubby!!) for special occasions like birthdays, Christmas and of course, Mother's Day! This year they have some wonderful packs available. I adore their Marshmallow scent, which is also their biggest seller. I can only describe it as a nice big warm hug on a cold day. 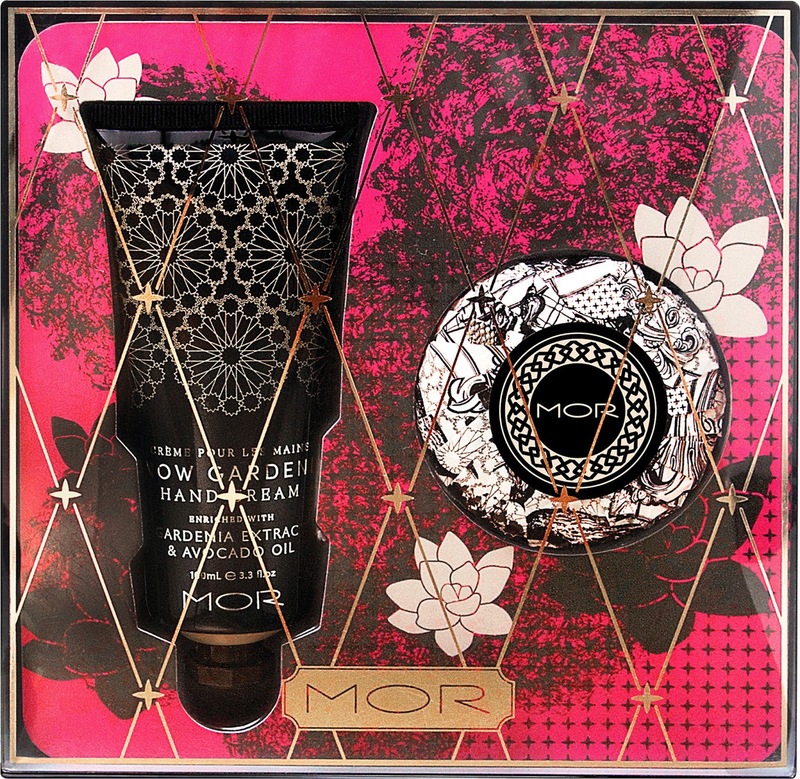 MOR would describe it as "notes of vanilla musk and jasmine flower as well as rose petals, white carnation and cotton candy." What's even better is the fact that MOR have 2 GWP running currently. Online when you spend $59.95 or more, use the code SHELL and you'll get a free Marrakesh Shell Case valued at $39.95!!! It's a beautiful waterproof cosmetics case that's quite large and will hold a lot of beauty products. As you can see, I made a not so sneaky order. I bought the Marshmallow Deluxe Soy candle which has been on my wishlist for quite a while. I also got the Black Currant Iris Soap Bar as I love having a scented soap in the shower. 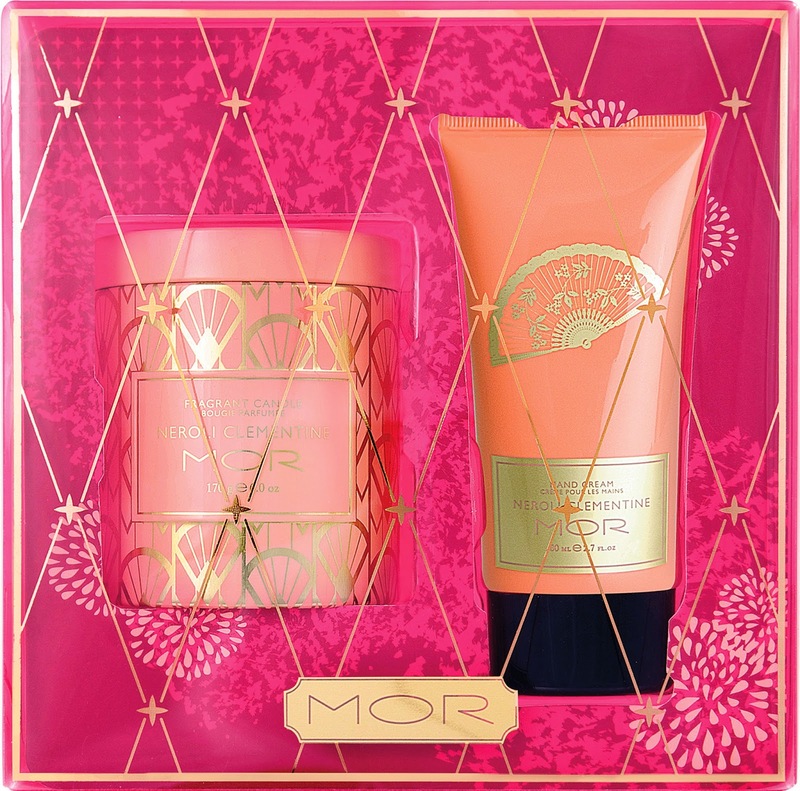 Myer also are offering a GWP. 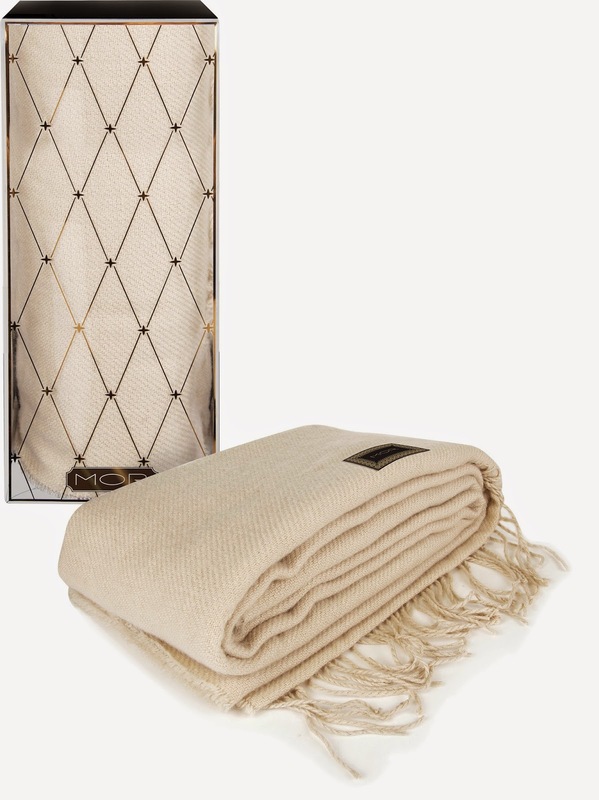 When you spend $39.95 or more instore or online you get a free fringed throw. Which GWP do you prefer? I bought a Marshmallow gift set in a tin for my niece for Christmas. I saw the same gift set a few weeks ago at half price at David Jones so I bought it to put away for Mothers Day. I love Mothers Day sales. I stock up on stuff for myself. That candle is gorgeous!